Lakeshore Park is one of several areas in Wascana which has been outfitted with charcoal briquette BBQ units and picnic tables for use by the public. 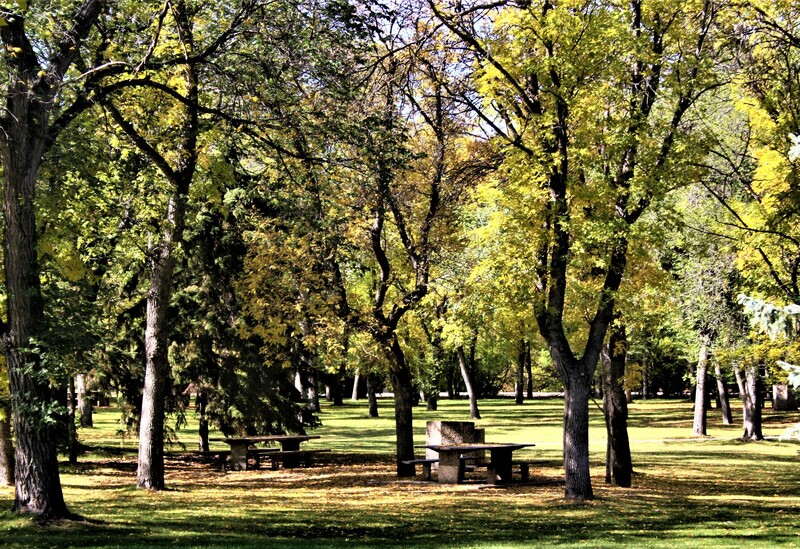 The first BBQ units were placed in this area during the summer of 1964 and, due to their popularity, have remained a staple of recreation social function in Wascana. Lakeshore Park is located just north of the Wascana Rehabilitation Centre, along Lakeshore Drive. Because this area is moderately forested, the privacy and charm of a scenic picnic has been combined with the convenience and accessibility of an urban park. 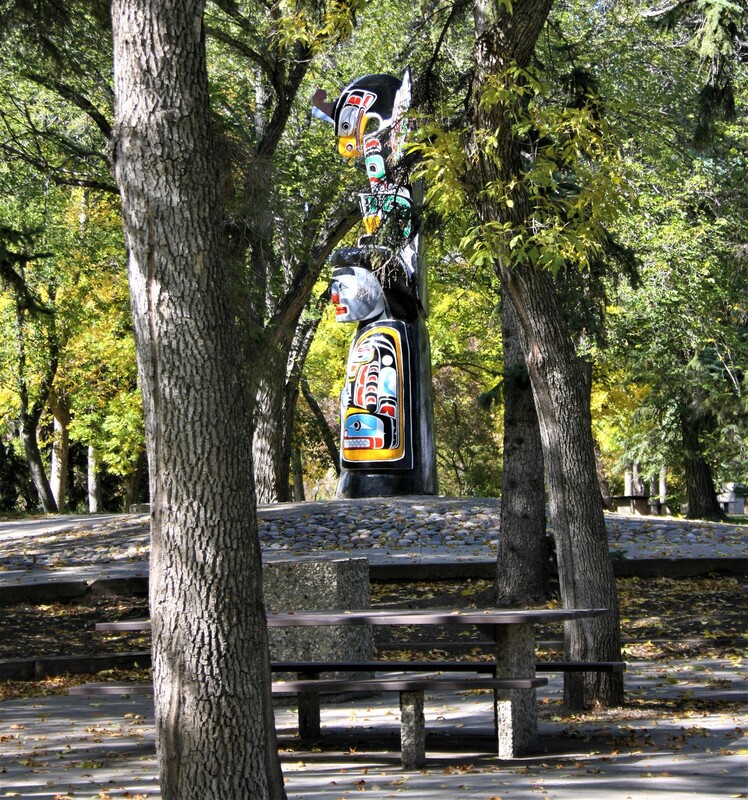 Lakeshore Park’s central point and an identifying feature is the totem pole, which was gifted to Wascana Centre by the Government of British Columbia in 1971. It is one of 12 similar totems which grace urban centres nation-wide.